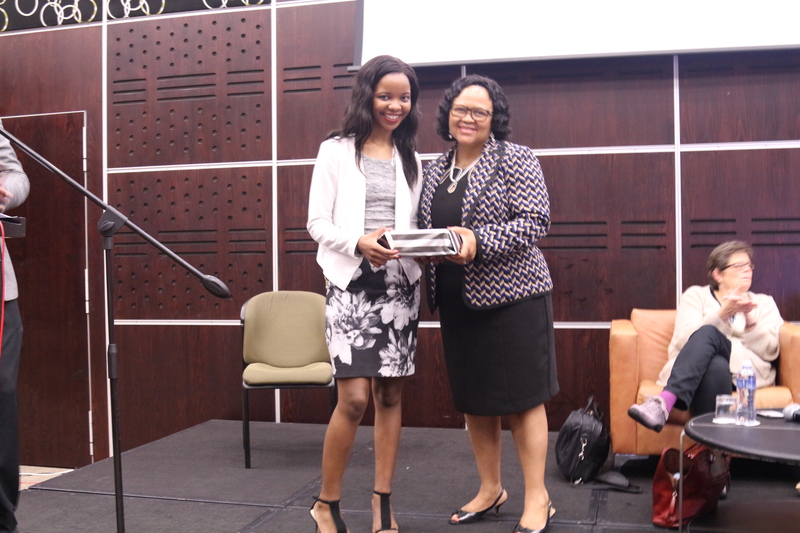 Congratulations to Tembeka Sineke on winning the Best Oral Presentation at the 2016 Public Health Association of South Africa conference. Her presentation was titled “Poorer health-related quality of life among patients who report adverse events while on treatment for drug-resistant TB in Johannesburg, South Africa”. A copy of her presentation can be found here.